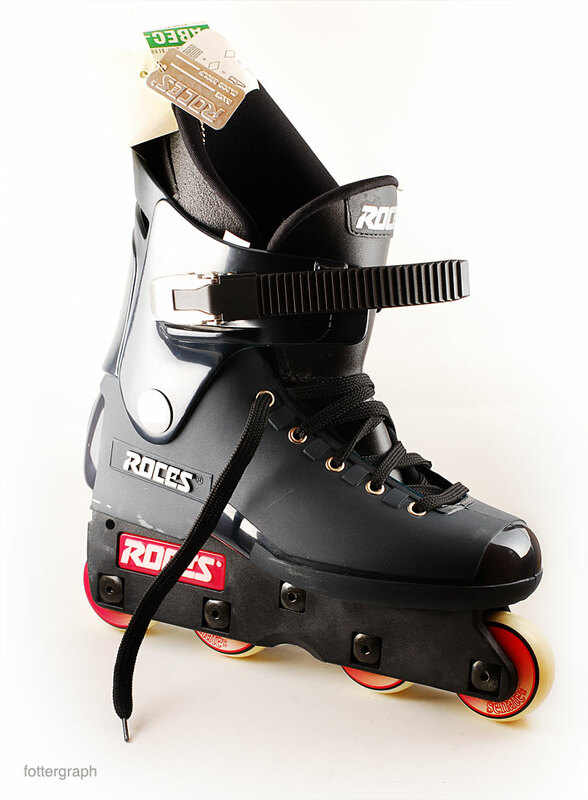 wooha, finally my “new” original, never-used Roces Majestic12’s arrived. Thanks to my father who dealed with strange sellers and Ebay. well, almost. it was a long day, unusually not work but a shitload of rolling. The sun of win shined on me in more than just one way, i finally met Mr. Pasanen (Swiss Rolling Video “plastic” and a lof ot cool picts) and he offerd his help for my w.i.p. filmproject. In other OG news: Dänu from Bern was there too and ripped the miniramp, Reto shredded the skatepark (sadly not the box i was filming) and Cosimo laced hammers like nothing. Let my hair dry fast, i need sleep. And my prayers goes to my Macbook who is in the awful hands of the DAtaquest people right now. section of the Year, yeah dude! he had a little photo/filmsession and i didn’t check all the picture but this one is really good for me. Just natural Light from a windows above my backdrop. sadly the compressor killed it.. i have to re-work it. i give later some informations..
but i can tell you we had a cold but cool session. after the inspiration on my old Robot-Project died down, I decided to start a new one. cause there will be a lot of stuff going on. For example the Contest in Lausanne. does anything makes a Point?